Theater League is a performing arts organization dedicated to the development of professional legitimate theater. 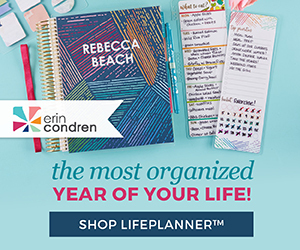 Serving its constituent communities by producing and presenting Broadway musicals, plays and new works in local performing arts centers, the League enriches the lives of more than 300,000 theatergoers annually. Theater League presents National Broadway Tours and professional touring productions to the following communities: | Kansas City, MO | Mesa, AZ | Phoenix, AZ | Santa Barbara, CA | South Bend, IN | Thousand Oaks, CA | Toledo, OH | Wichita, KS | For more information about productions in these cities, visit theaterleague.com. I am so excited about the 2012-2013 Broadway at the Stranahan Series. 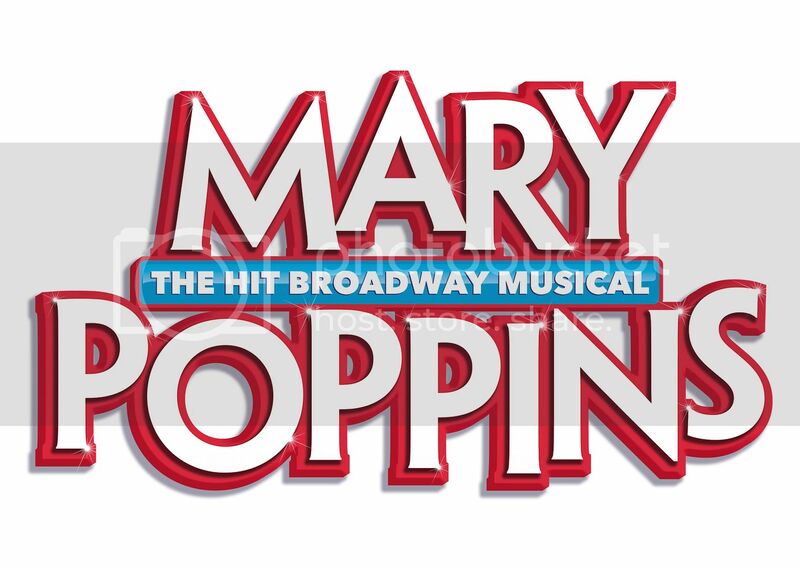 This not-to-be-missed series in Northwest Ohio includes the Tony Award-winning BILLY ELLIOT THE MUSICAL, the electrifying BLUE MAN GROUP, Disney and Cameron Mackintosh’s MARY POPPINS and the newly staged Broadway hit DREAMGIRLS. What a great lineup! 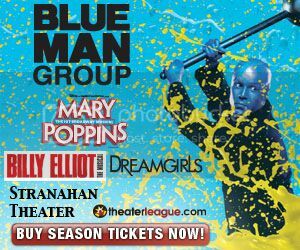 Individual tickets for the 2012-2013 season are now on sale via Theater League. Tickets will be also be available at the Stranahan box office conveniently located at 4645 Heatherdowns Blvd., Toledo, OH 43614 or by calling 419-381-8851. The 2012-2013 Broadway at the Stranahan Series begins with the much anticipated BILLY ELLIOT THE MUSICAL October 2-7, 2012. BILLY ELLIOT THE MUSICAL is the joyous celebration of one boy's journey to make his dreams come true. 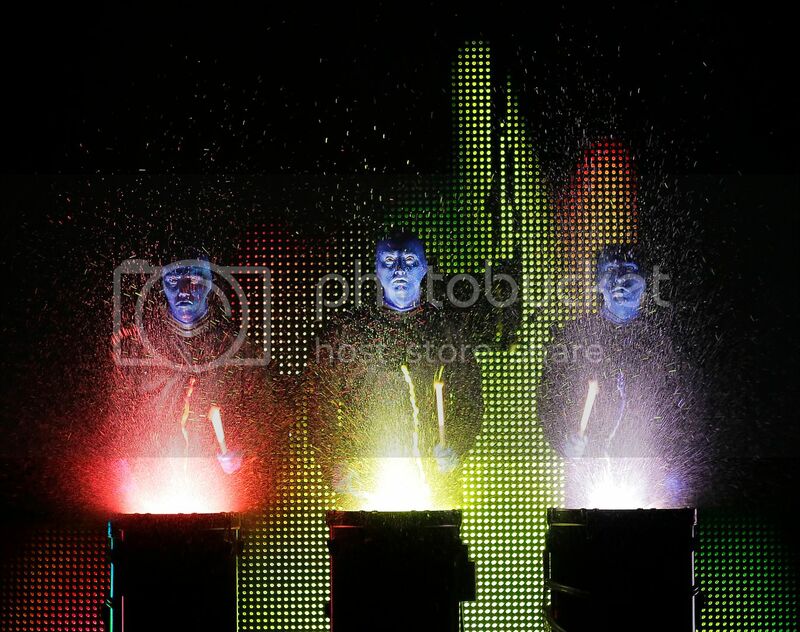 Next in the series is BLUE MAN GROUP, December 4-9, 2012, which will thrill Toledo with its high-octane theatrical experience. 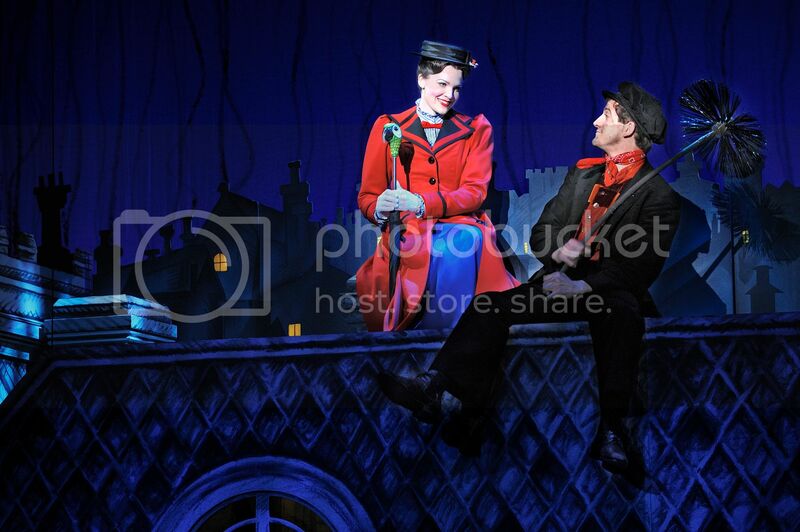 The third show in the 2012-2013 Series, MARY POPPINS brings its own brand of Broadway magic to Toledo, February 26 - March 3, 2013. 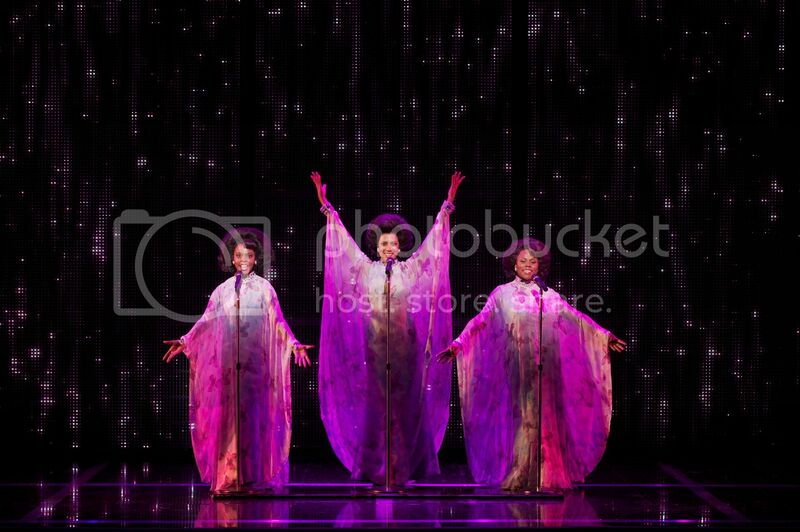 The New York Daily News calls it, “a roof-raising, toe-tapping, high-flying extravaganza!” The season ends on a high note, with a sensational new stage production of DREAMGIRLS, April 25-28, 2013! Full of onstage joy and backstage drama, DREAMGIRLS tells the story of an up-and-coming 1960s singing girl group and the triumphs and tribulations that come with fame and fortune. Don't miss the Toledo Broadway Series! The 2012-2013 Broadway at the Stranahan Series brings the best of Broadway to Toledo. Follow Broadway at the Stranahan on Facebook and Twitter. To find out more, or to find productions in a city near you, visit theaterleague.com.